This is the 1st of a 2 part blog about Rescue Remedy and specifically how to use it in Acute situations (part 1) and in Chronic situations (part 2) which will published later this week. 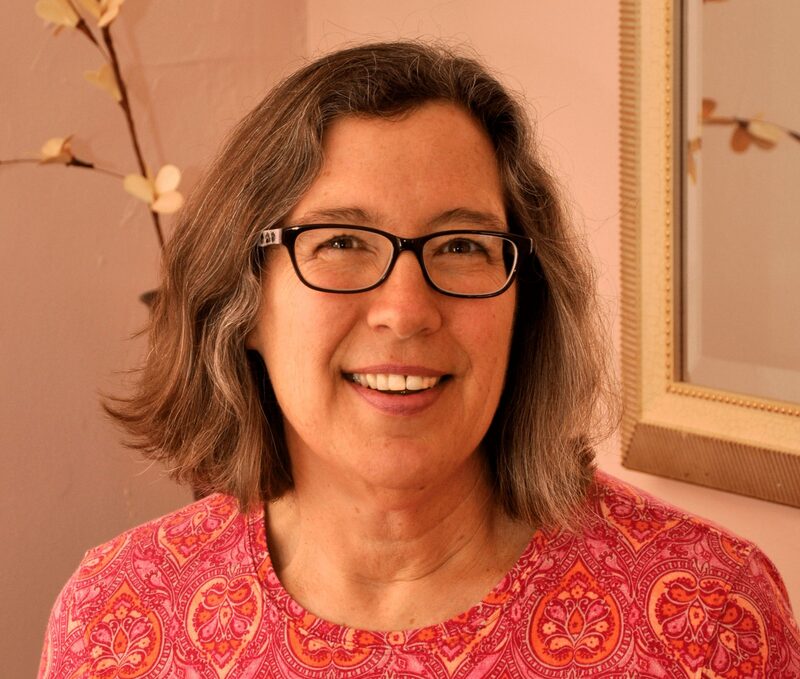 In Marion Brehmer’s book Bach Flower Remedies for Your Horse, Bach Flower Rescue Remedy “help(s) to process psychological shock in extreme circumstances. Serious psychological or physical aftereffects can be prevented by giving Rescue Remedy drops at the right time”. Here’s the thing … don’t get caught up in wondering if a particular situation is an ‘extreme circumstance’ or not or when is the right time. To keep it short and simple: use it when there’s a shock, a trauma, an upset-ness - emotional or physical, or anything that causes an imbalance in your horse’s or in your normal demeanor. 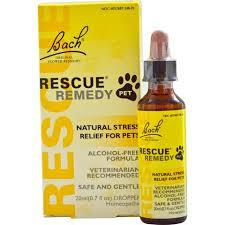 For your horse and pets, use Bach Flower’s Rescue Remedy Pet (left picture) that is formulated for pets of all kinds. 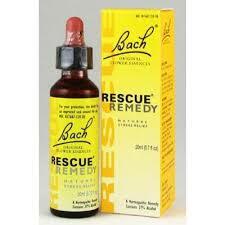 For yourself, use Bach Flower’s Rescue Remedy (right picture). You can also use this one for your pets if you’re not able to get the Rescue Remedy Pet right away. Both are readily available at most natural food stores and in some cases in your local grocery store such as Wegmans and Whole Foods. You can also order them online. It is so very effective for both acute and chronic situations, however in chronic cases, there is a different regiment that I will discuss in Part 2 of this blog series – so please stay tuned! Vet or Farrier visits: If your horse kind of freaks out when the vet or farrier visits – get the Rescue Remedy into their system 1-2 hours before the visit to start taking that edge off. Give some again right before the visit. And again right after to help them shake off any of those left over nerves. For fireworks and loud thunder storms: put some a decent amount of Rescue Remedy in their water pail and offer some directly the closer it gets to fireworks or storm time. Continue offering the Rescue Remedy during the event; and again after, if they are still a bit startled. Trailer loading trouble: If your horse balks at being loaded into the trailer, offer them some Rescue Remedy while you are working on desensitizing them to the trailer loading process. Bee sting or other startling event: When your horse gets stung by a bee while casually trotting around in their home arena, they understandably freak out, rear up, dump you, and take off running. Rescue Remedy to the rescue – literally! It will support restoring their physical and emotional calmness rather quickly. By the way – in the bee sting example, if you were riding and got dumped, don’t forget about giving yourself some Rescue Remedy! A dose or two of Rescue Remedy to really help to settle your nerves. Horse new to you & your barn: If you’ve just purchased a horse (congrats! ), a little Rescue Remedy once daily for 2-3 days would be a lovely way to help them acclimate to you and your barn. This would also be a good way to help if you both move to a new barn. Death in the herd: Being social beings, when a horse dies, the rest of the herd feels that impact. Just like us humans, they grieve as well. Adding Rescue Remedy to their water for 2-3 days during this time is a nice way of supporting them in processing their grief. Don’t forget about yourself either. If, by some chance the death is that of the horse’s owner, by all means reach for the Rescue Remedy for all parties involved, horse and human. It will help ease the impact of such a dramatic loss for all. When to NOT to use Rescue Remedy with your horse -> Heads up Show Riders! If you are 10 days out from a compliant horse show, do NOT use the Rescue Remedy, as it could cause a positive drug test. You can easily squirt some on the inside of your horse’s lower lip or directly into their mouth. If that’s too challenging, then squirt a dropper full on their favorite treat. Ideally you don’t want to give Rescue Remedy with food or with a lot of water but in reality, any way you can get it into their system is key. I realize that I suggested you add into their water pail in certain situations like thunderstorms or a death in the herd so that they are getting it continuously for a short period of time (like 2-3 days). Not everyone is able to be with their horse all the time, so adding it their water pail is still a great way to still get it into their system when you’re not there. In Part 2, I talk about Chronic situations and how to work with the Rescue Remedy in those situations. By chronic I am referring to any situation that has caused some long term trauma to horse (rescues, OTTBs, long term strenuous activity, unknown or questionable history). In these cases, you will want to think about using Rescue Remedy but over a much longer period of time. There is a different protocol on how to give it and how to wean them off of it that I detail in part 2, to be published later this week. There are 38 Bach Flower Essences that can be so beneficial in supporting both you and your horse move through many different emotionally rooted situations. There could be a combination of flower essences appropriate to consider in addition to the Rescue Remedy based on each unique situation. Each flower essence has its own uniqueness and effectiveness which is rather extensive. 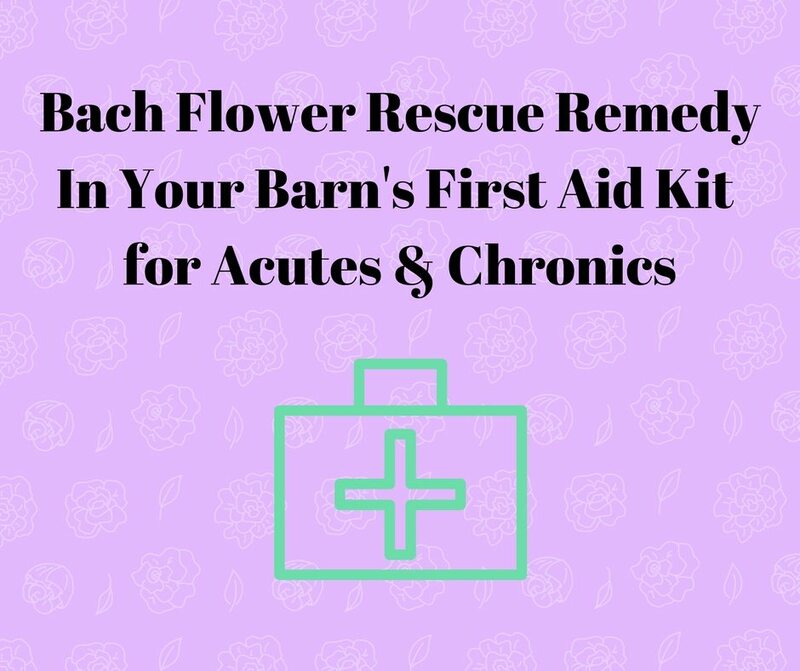 In this blog, I only want to discuss Bach Flower Rescue Remedy as it’s a great ‘catch all’ for sudden traumatic situations, and it’s readily available. PS - stay tuned for part 2 … coming in a couple of days! Hmmm. I hadn’t thought to offer Rescue Remedy to my horse. I will keep this in mind, thank you! You’re most welcome Connie. It’s just such a good one to have on hand as it can be so helpful for those initial shock & anxiety feelings for both horse and rider.